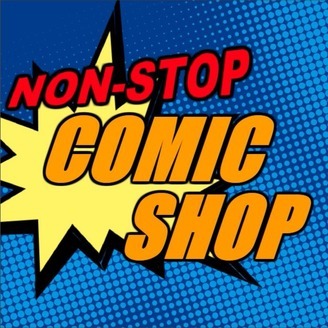 Welcome to the Non-Stop Comic Shop, where proprietors Jordan Hazelwood and Brendan Michielli are on hand to give reviews and hold discussions on all kinds of comic book-based media, from classic graphic novels to modern blockbuster adaptations. What's extremely good? What's hilariously awful? What's awfully awful? 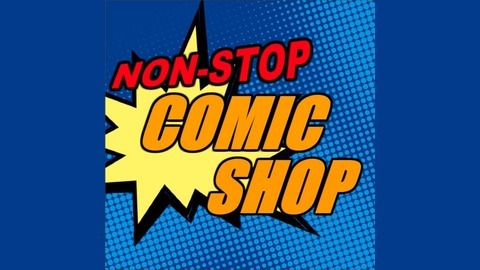 We'll let you know, because we'll always have issues!